The Multi Award winning Delltones, with their rich harmonies and the unique voice of Ian ‘Peewee Wilson’, blend their own hits with classic doowop and rock ’n’ roll. The Delltones with a string of 60’s songs to their name, ‘You’re The Limit’, ‘Get A Little Dirt On Your Hands’, ‘Come A Little Bit Closer’, ‘Hangin’ Five’ and a 1984 Top Twenty album (Bop ‘Till Ya Drop), all go to make an exciting and colourful performance that charms enchants and energizers audiences. 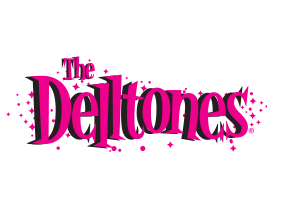 The legendary DELLTONES have played, celebrated and elevated rock’n’roll – one of the few real constants in a frantically changing world. 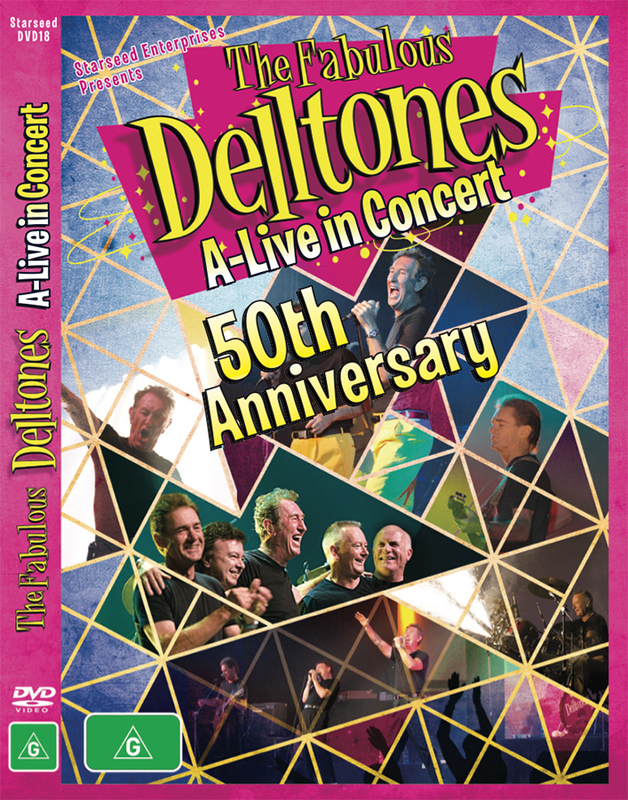 This DVD shows why The Delltones have the reputation of being one of Australia’s great performing vocal bands for over 50 years.